This video blogpost initially appeared in ServiceNow Express and is presented by Darius Koohmarey. 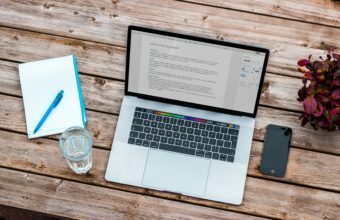 The written blogpost initially appeared in ServiceNow Express and was written by Keyvan Berenjian. 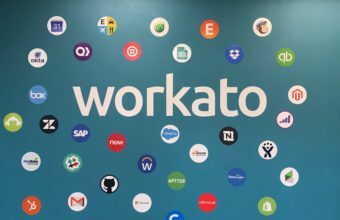 ServiceNow Express has partnered with Workato to provide point & click integrations with SalesForce, Jira, and Replicon. Integrate with these three applications bi-directionally without writing a single line of code. When an ‘Account’ is added or modified in Salesforce, create or update that ‘Company’ in ServiceNow Express. When an ‘Incident’ is created in ServiceNow Express, create a new ‘Issue’ in Jira. To see all of the pre-configured recipes, visit the ServiceNow Express recipe page. Want to create a custom recipe? Create your own between their list of supported apps.